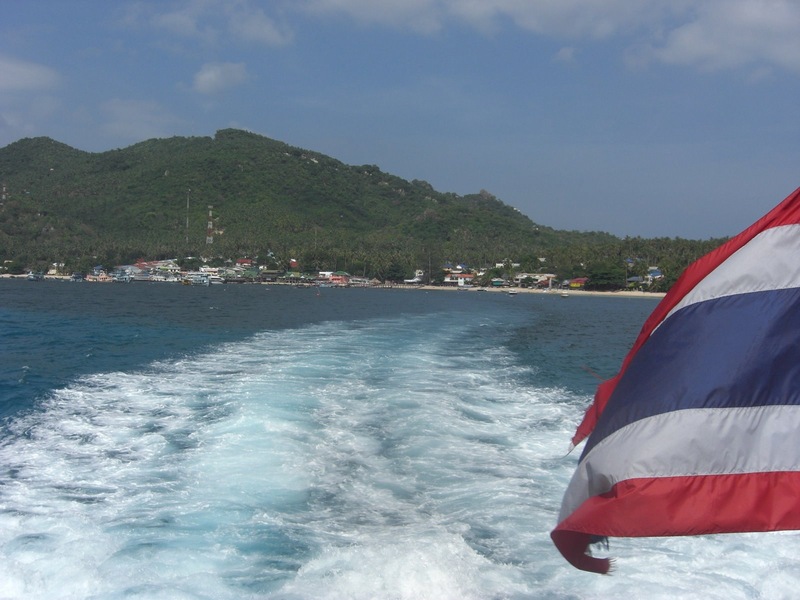 Last couple of days on Ko Tao! 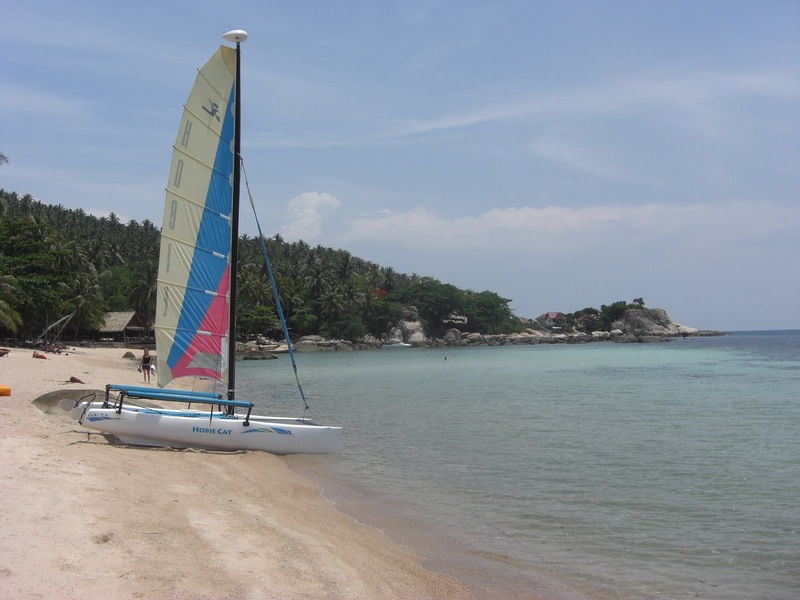 So I was done on the OW course and had a couple of days to kill on Ko Tao before heading to Ko Pha Ngan for the full Moon Party! Honestly, these were not that interesting of days. I spent both of them on the beach trying to get a tan (seeing myself in the video convinced me that under the shirt needed some work). I did made some good headway into the book I’m reading though! The first evening I headed back to Seashell Resort for more of that great seafood. I bumped into Jay and Rachel again so we had a sober catch-up. Eventually we headed back to Big Blue so they could borrow my laptop and check on a few things. Then they went home and I went bar hopping. Anyway, I went back, did some more tanning then had a Thai for tea. A lot of the bars here also show movies at night (I wonder where they are getting the latest movies with Russian titles from?! ), so I watched a bit of Slumdog Millionaire then went home as I was rather tired for some reason and I needed energy for the Full Moon Party. Then the next day was spent mostly trying to get a tan, by roaming the beach. Funny thing was, I bumped into another friend from home, Polo! I had no idea he was here! It was bonkers to see 2 people from home, both by chance, on the same Island (although I did know Jay and Rachel were in the area… I didn’t know Polo was!). Another catch-up session was had! 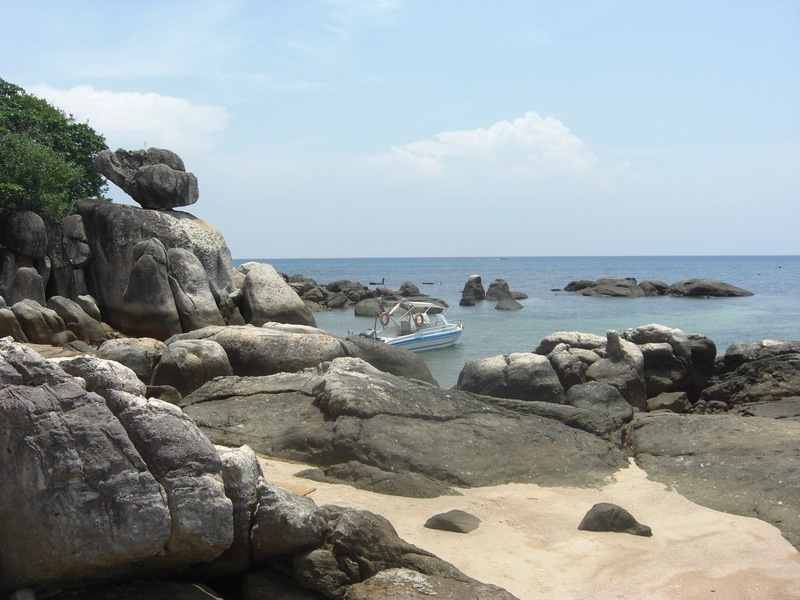 Then it was off to Ko Pha Ngan that afternoon! Without a doubt, I’m coming back here!